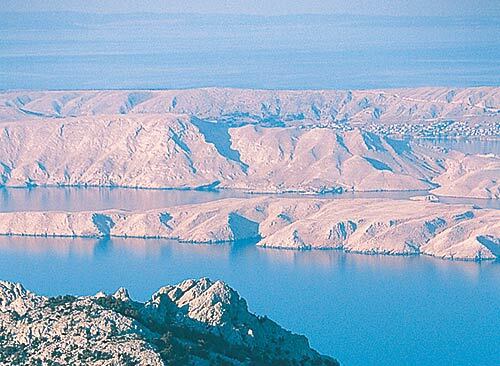 Marina is found at the coordinates 43.88332000 North and 15.28533500 East, Adriatic sea, Croatia. 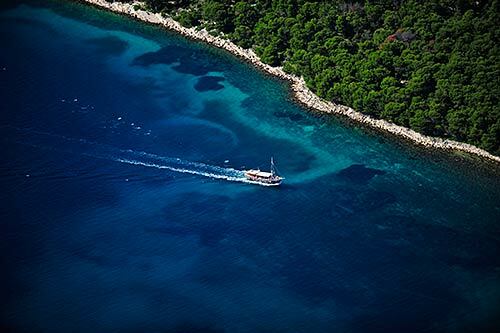 The ACI Marina Žut is located in the middle of the untouched natural paradise of the Kornati archipelago. For everyone who visits the Kornati Islands this marina is an indispensable harbour. It is situated in the westernmost part of the cove of Žut. In the ACI Marina Žut the jetties are supplied with water and electricity, although deliveries are limited: water is delivered from 8 am to 10 am, and electricity from 8 am to 12 pm and 6 pm to 12 am. 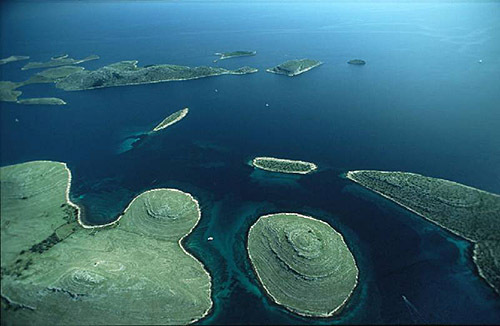 Marina Sangulin (Biograd na Moru) in at a distance of 8.66 miles. Marina Kornati in at a distance of 8.81 miles. ACI Marina Piskera in at a distance of 8.98 miles. D-Marin Dalmacija (Marina Sukostan) in at a distance of 11.67 miles. Marina Veli Iz in at a distance of 14.48 miles. Marina Preko in at a distance of 14.53 miles. Marina Hramina (Murter) in at a distance of 15.70 miles. 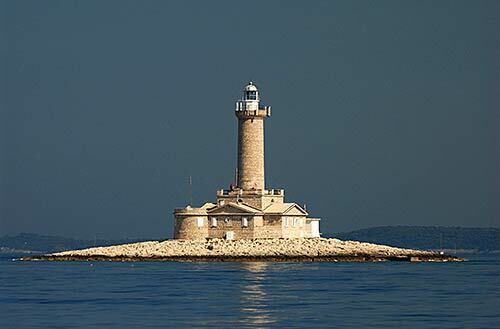 Sestrica vela (Tajer) Lighthouse in Dugi Otok Island at a distance of 4.50 miles. Babac Lighthouse in Islet Babac near Pasman Island in Pasman Channel at a distance of 7.44 miles. Prisnjak Lighthouse in Islet Prisnjak near Murter at a distance of 14.20 miles. Ostri Rat Lighthouse in Zadar at a distance of 17.50 miles. Blitvenica Lighthouse in Islet Blitvenica near Žirje at a distance of 22.93 miles. Tri Sestrice (Rivanj) Lighthouse in Rivanj Island at a distance of 24.12 miles. Veli Rat Lighthouse in Veli Rat at a distance of 29.62 miles. Svrsata Mala Island at 1.36 miles away. Skala Mala Island at 1.48 miles away. Svrsata Vela Island at 1.49 miles away. Zut Island at 1.50 miles away. Buc Mali Island at 1.76 miles away. Glamoc Island at 2.02 miles away. Tovarnjak (Zut) Island at 2.52 miles away. 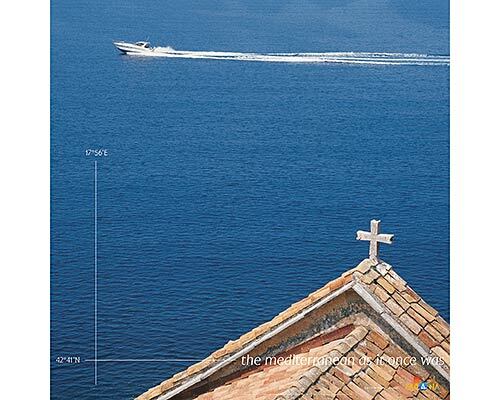 Skala Vela Island at 2.54 miles away. Buc Veli Island at 2.59 miles away. Gustac near Zut Island at 2.63 miles away.